iotacons: Kinetic Paris Street Art! 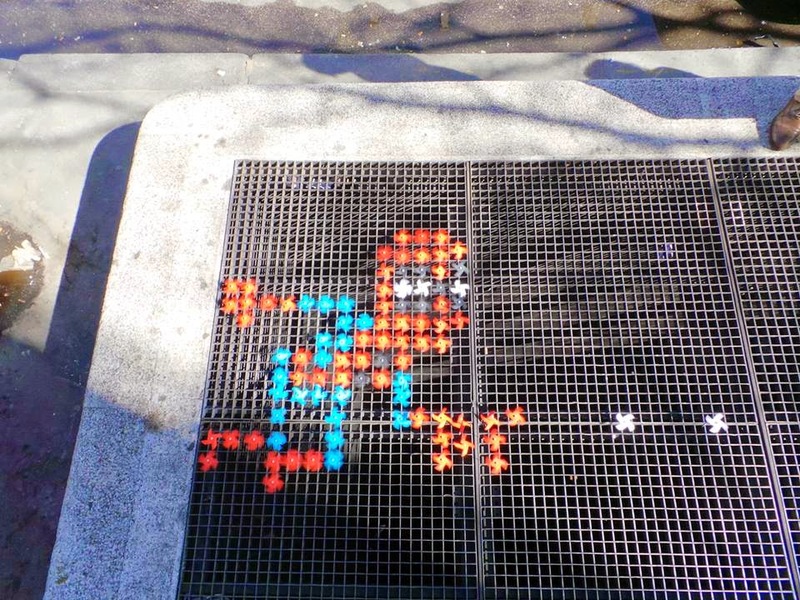 Mo² is a kinetic street artist in Paris who made my Spider-Man iotacon out of little pinwheels! Please check out his work. Thanks, Mo²!